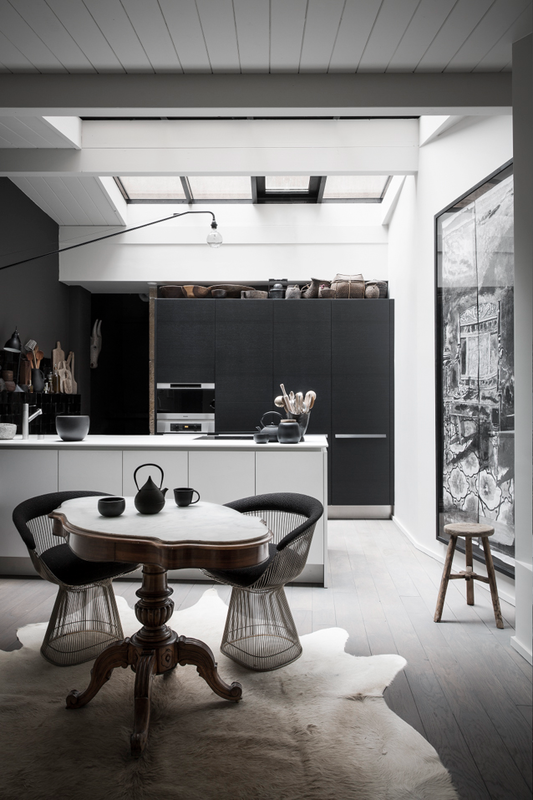 This post is directly inspired by my article from this last week : The Black Apartment. In the kitchen of the apartment there are 2 Warren Platner chairs that I loved, that were the object of a special note. Here some examples of one of the most famous design chairs in different styles interiors. What’s your favorite one? Per questo post sono stato ispirato direttamente del mio articolo della settimana scorsa : The Black Apartment. Nella cucina c’erano due sedie di Warren Platner per le quali avevo anche scritto una nota speciale. Ecco qui qualche esempio d’uso di questa famosa sedia. Qual’è il vostro preferito? I’ve been pinning outodor spaces for days. We are currently re-building our deck as it sagged quite badly from the weight of our hot tub. I am going crazy looking for new patio furniture at an affordable price that’s not super tacky. If I see one more glass and aluminum table with plastic, fly-away-in-the-wind chairs I’m going to scream. Thanks for the inspiration. I’m going to raid my local stores and see if I can find some stringed lights like that. They are so chic.